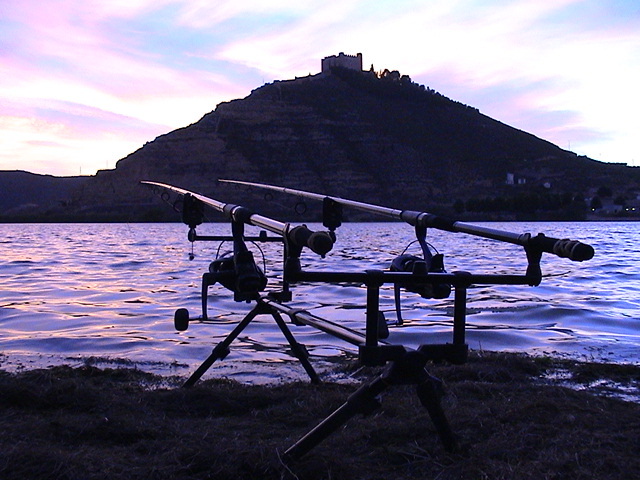 The home of massive Carp and fantastic Catfishing in Spain! At over 900kms in length it is Spain's longest Carp fishing and Catfishing river, it is also one of Europe most impressive holiday fishing venue's. From it's source within the Canabria mountain range in the North, through the Pyrenees and Iberian mountains, finally flowing into the Mediteranian at various points between Barcelona and Valencia. River Ebro's diverse landscape is a pleasure to behold. In places the River Ebro grows to widths of over 350 metres and the surrounding area is home to a huge variety of wildlife from wild boar, mountain goats, vultures, golden eagles, many other birds of prey and of course huge carp and catfish. Unlike France on average the river Ebro enjoys over 300 days of holiday sunshine per year. 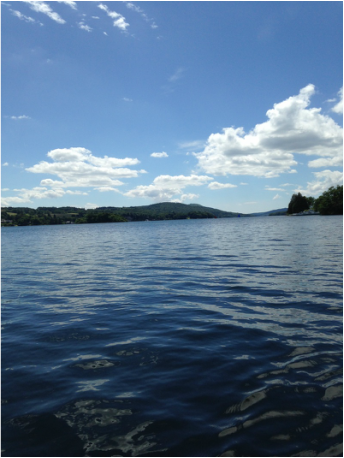 The balmy summer days are long and hot with temperatures generally between 26 and 36 degrees. Even in the Spring and Autumn the region boasts a wonderful holiday climate, sunny and warm anywhere between 16 and 25 degrees. Winters are short compared to the UK and Northern Europe, generally the cold nights and frosty mornings are only seen in January and Febuary. By March, Spring is well and truly on its way, the river is once again embraced by a strengthening sun and beautiful almond blossom begins to bloom.